Imperium Tool & Instrument, Inc.
Providing team oriented design and manufacturing solutions dedicated to quality and customer satisfaction. We specialize in the manufacture of precision components and instruments utilizing State-of-the-Art CNC machinery at our Butte, Montana facility. From prototype parts delivered in short order to custom instruments for research and development we have the knowledge, dedication, and attention-to-detail to deliver. 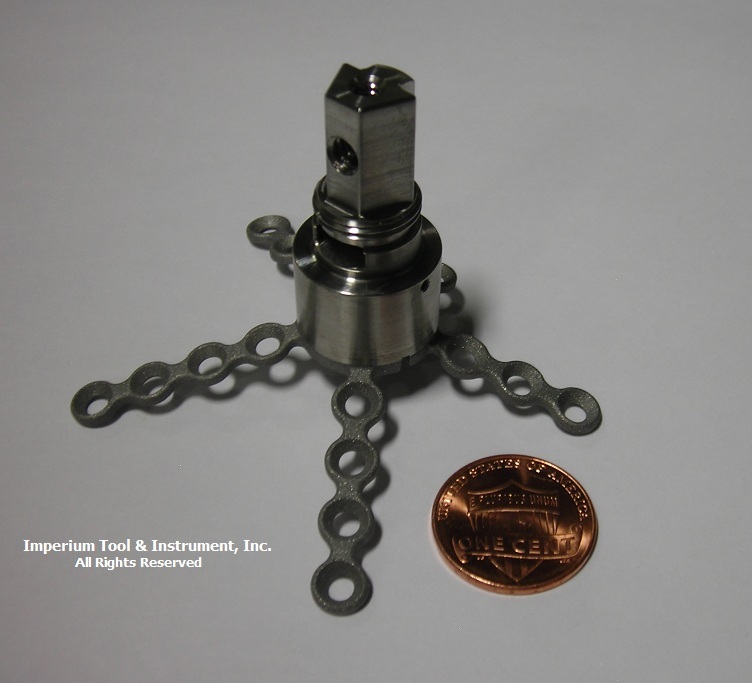 Offering Make-to-Order, and Design-to-Order services we can make your custom tools, scientific instruments, and performance critical components a reality. Manufacturing projects requiring extreme care, ingenuity, and pioneering methods are our specialty. Our small size provides us with the agility and flexibility to deliver creative solutions quickly and with maximum value. It is our mission to provide the finest design, collaboration, and manufacturing services available. Robust, simple, and efficient. Imperium is latin and has the meaning of mastery; as of a trade or craft. It is not a label for the company so much as it is the mission of a dedicated group of Craftsmen.